Join us for our first “Immersion Berlin Meetup”. It is an event open to everyone interested in immersive imaging technologies, like Virtual Reality (VR), Augmented Reality (AR), 3D with or without glasses, 3D scanning and printing or 360° video, to just name a few. The fascinating and truly mesmerizing field of immersive imaging technologies is constantly evolving and during a guided tour, we are going to introduce the subject to you by means of our exhibits. The tour follows an open format – everyone participating is welcome to share their personal experience and thoughts as well as to exchange views and ideas with the other participants. We are happy to adapt the tour to the main interests of the group. Depending on the participants, we will give the tour in either English, German or French. If you would like to get involved as a e.g. speaker, please get in touch with ed.re1556065067fohnu1556065067arf.i1556065067hh@oo1556065067hcs.a1556065067nirac1556065067. 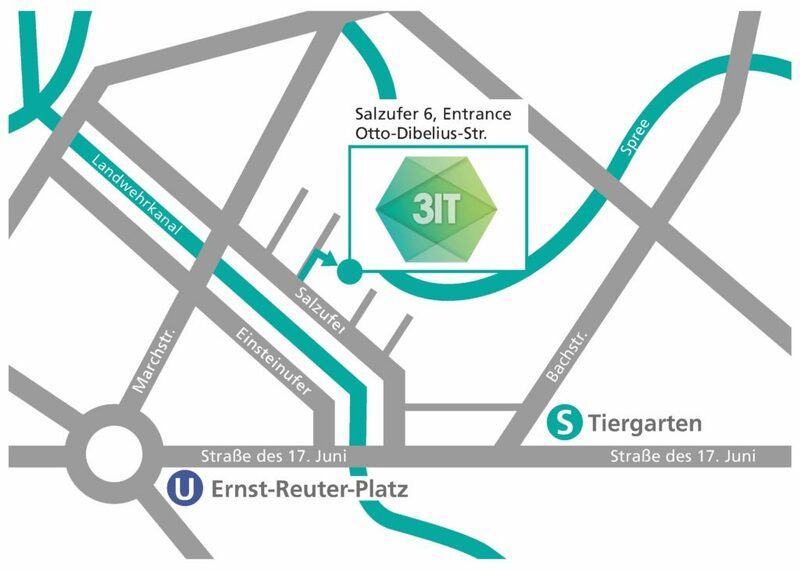 The “Immersion Berlin Meetup” is initiated by the 3IT – Innovation Center for Immersive Imaging Technologies at Fraunhofer Heinrich Hertz Institute Berlin. If you would like to attend the event, please register at Meetup.